Jasmine’s Place – Issue No. 12 is out! 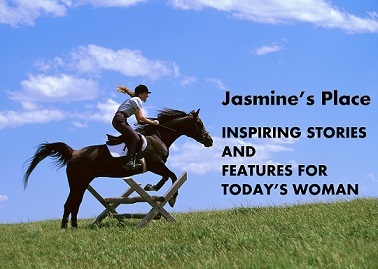 It’s so nice to welcome to the 12th issue of Jasmine’s Place! 12 issues is a cause for celebration. God has helped us all the way, He’s carried us, He’s good. This issue is packed full of articles and features that inspire, touch the heart and delight. We start by looking at the life and inspirations of a woman who heads a charity that has made a positive difference to over 3 million people – her interview is full of wisdom. A must read. You’ll also find insight about how to maximise your journey in life, your day and stay fit. From personal experiences, five women share honest advice and encouragement for women going through infertility. Join us on a trip to Alabama, the Beautiful, and on another level, to the place where miracles they happen. There’s inspiration for your day and for the long term. This issue is an invitation to refreshment and renewal – there are articles and features within which will appeal to you – please come, take a walk through these pages, be inspired and enjoy!